Utau & Amu. from deviantart. 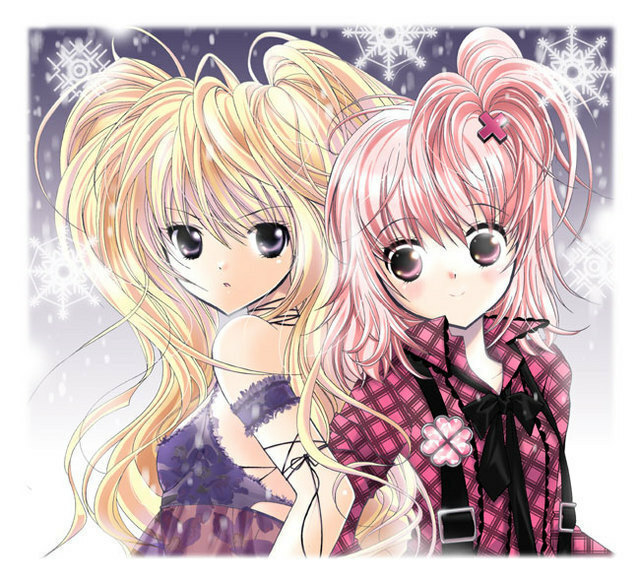 Wallpaper and background images in the Shugo Chara club tagged: amu shugo chara utau.